We are developing as a "RootTrip" service that can be used when traveling or on a daily basis. 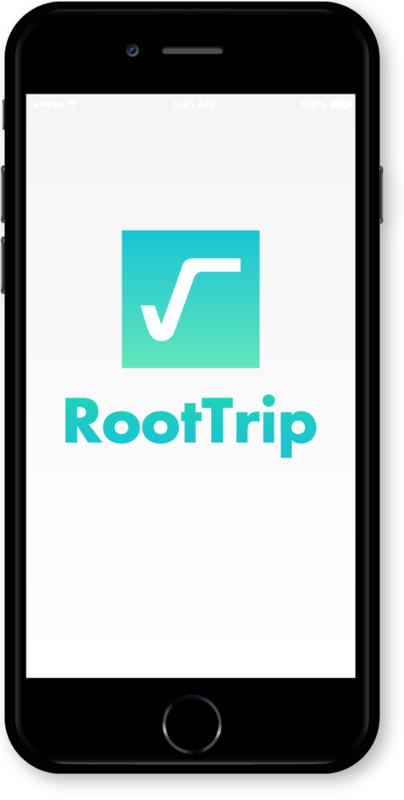 "RootTrip" connects travelers around the world with local guides and "sharing guides"
It meets the needs of travelers wanting to spend. We succeeded in raising funds to fulfill the above objectives through FUNDINNO. Please continue your continued patronage of RootTrip.